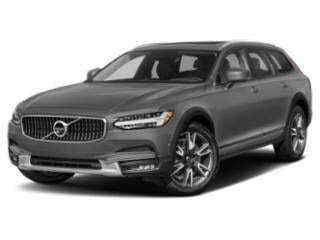 Volvo Prices and Values: A Swedish manufacturer widely known for its high marks in crash testing, Volvo has been recognized for decades as the benchmark in safety and functionality. Volvo is also a popular manufacturer of heavy-duty diesel vehicles worldwide. Since it was founded more than 80 years ago, Volvo has continued to build high-quality, safe vehicles. Browse all Volvo prices below or see the latest Volvo deals. 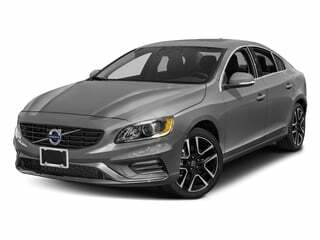 The S60 sedan boasts a top safety rating and comes equipped with all the fineries you’d expect from a luxury carmaker like Volvo. 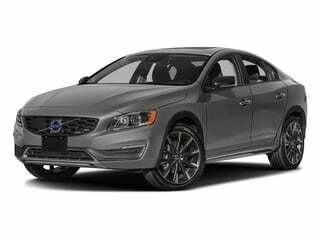 The S60 Cross Country makes a bold statement about refined luxury with an emphasis on safety and technology. 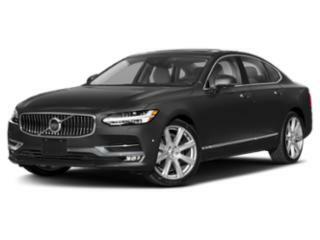 The S90 is luxurious, spacious and technology rich; it also commands one of the best safety ratings of any car on the road today. 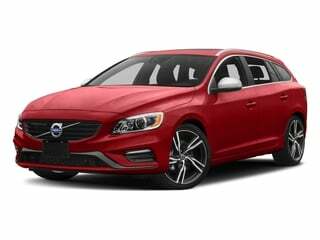 The V60 is a dynamic wagon that’s luxury and technology focused with an emphasis on a five-star safety rating. 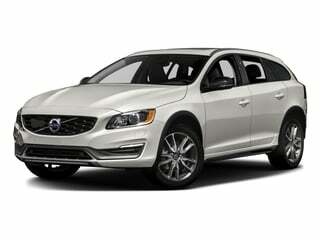 Volvo’s V60 Cross Country wagon is luxurious, modern and comes with an industry-leading safety rating. The V90 reminds drivers that a modern wagon can be safe, luxurious and nimble. The V90 Cross Country is a modern and technology enhanced crossover wagon that comes fully loaded. 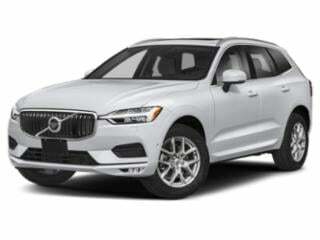 Volvo’s XC60 is one of the safest luxury SUVs on the market, but doesn’t compromise on features or performance in the least. 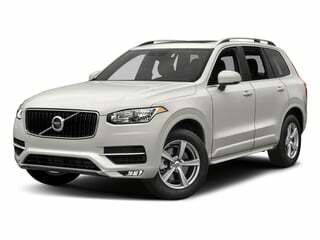 The XC90 represents the next generation in Volvo styling and packs a whole lot of punch into a compact crossover SUV.